Daniel Wells has his best years ahead of him and the underrated Welshman could make Joe Perry dig deep in their Indian Open curtain-raiser on Tuesday. It's difficult to make a case for backing Wells at 4-9 with a start of 2.5 frames, but the 8-11 that the match lasts for more than five frames is worth a look. 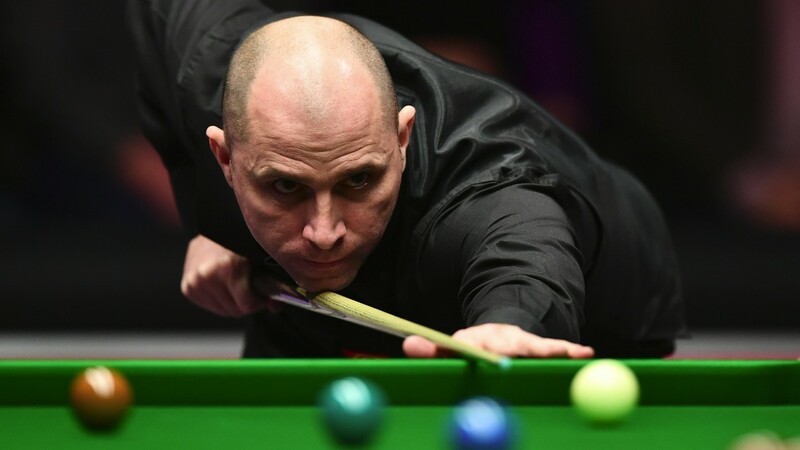 Last season's Masters finalist Perry is a high-class operator at his best but doesn't always show it, while Wells seems to have a pretty decent all-round game which will continue to get better as the cueman gains experience. Fen Tiger Perry has won both of their previous meetings – a 6-3 victory in the 2013 UK Championship and a 4-1 verdict in Poland a year later. Perry did all the heavier scoring in both of those outings – he had six breaks of 50 or more in York and three in Gdynia. But Wells has improved since and their third meeting could be closer. Zhou Yuelong could see support for his clash with Kurt Maflin early on Wednesday morning.